As evidence we’re living in the future, next week’s issue of the New Yorker debuted online a week early and contains a somber warning entitled “The Really Big One,” which is about “the earthquake that will devastate Seattle.” In the piece, Kathryn Schulz details scientific findings and seismic predictions about exactly how devastating the next ‘big one’ will be for Seattle and the entire region of the Pacific Northwest. Spoiler alert: it’s really, really, really very bad. Schulz further reports that FEMA estimates a death toll of nearly 13,000 in the future Cascadia earthquake and tsunami, with another 27,000 injured and one million displaced from their homes. Compared to other natural disasters in recent history, a tragedy like this would be – in a word – overwhelming. Despite the weight of the bad news, most people seem to be taking the warning in stride. Seattle’s Post Intelligencer even took a slightly tongue-in-cheek stance in reporting on, well, the report. 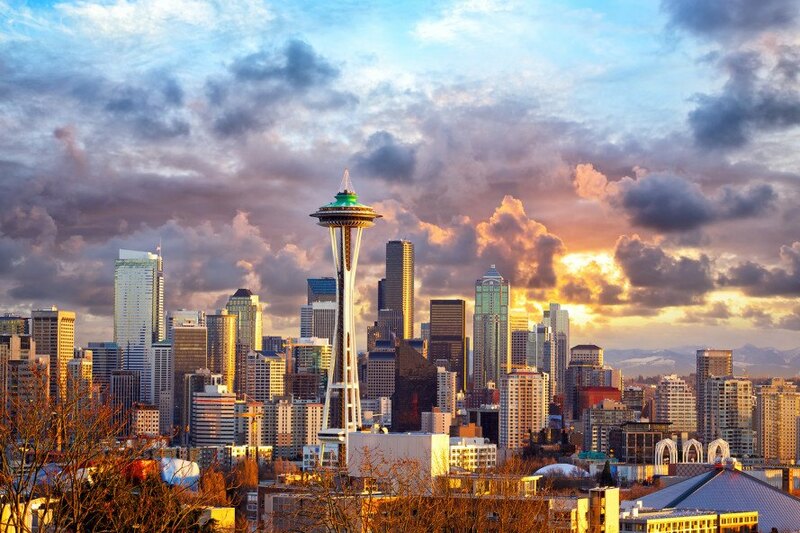 After all, the science says such an earthquake might not happen for 50 or even 1,000 years from now, and Seattlites are kind of known for not getting too worked up in the first place. But even though The New Yorker’s report isn’t necessarily cause to start running around freaking out, residents of the great Pacific Northwest will probably want to keep this information tucked away in case it becomes relevant. Say, when planning to build a home in the region. One might opt for architecture specifically designed to resist earthquake damage, although it’s probably not worth it, since everything will be wiped out by the tsunami anyway. 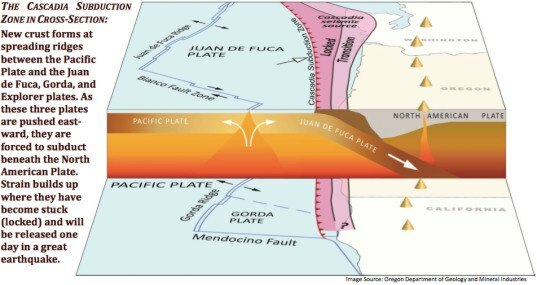 Lead image via Shutterstock, images via Washington State Earthquake Hazards Scenario Catalog and the Oregon Department of Geology and Mineral Industries.